Price Paid: 2010 $70-90, now it's about $130 or so. 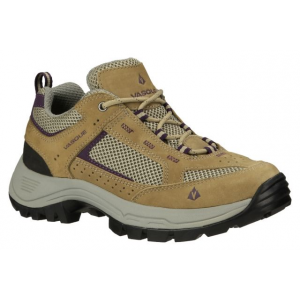 The perfect desert/hot climate day-hiking shoe available, specifically for those individuals that have very HOT feet. The original shoe was discontinued around 2010 and brought back to life again due to demand. I'm in constant fear some corporate "schmock" will discontinue this shoe....again. Here is a shoe that was brought back from the dead (discontinued around 2010) remanufactured again due to popular demand. Even though the price went up, it's still well worth it. 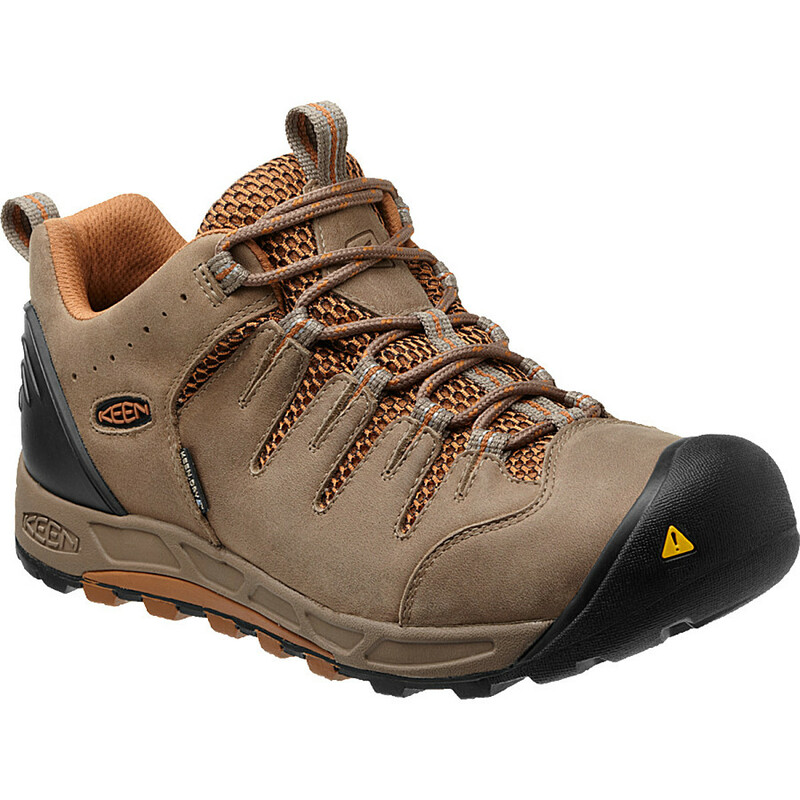 Years ago, Campmor personnel informed me that this was their best selling day-hiking shoe. 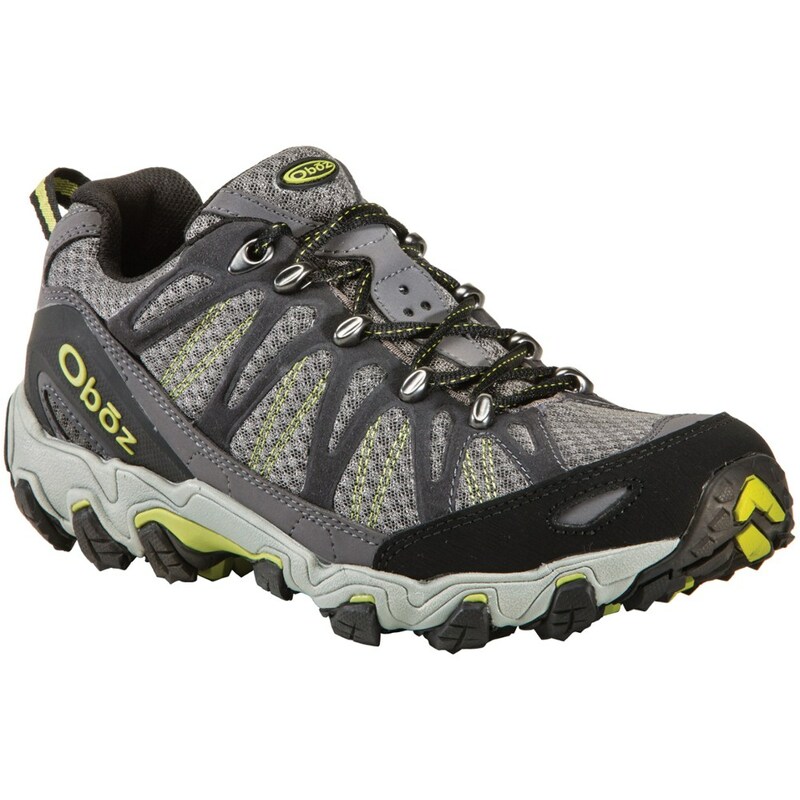 Other than Tevas, this is the perfect enclosed shoe for desert/hot climate dry day-hiking. It has the best toe-box ventilation of any shoe that I've inspected. Just try the simple breath test as described below on your current shoe. If you don't easily feel your breath, you've got a HOT shoe. I've tried this test on over 100 hiking shoes, and none can compare to the ventilation this shoe has. The following review I posted back in 2010 is still valid. Use: Desert/hot type climate and/or those that have "hot feet". 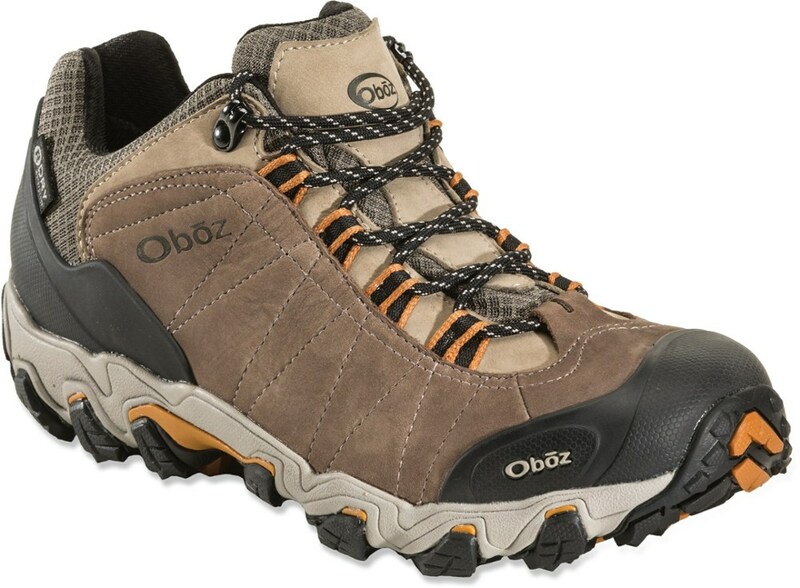 I desired a lightweight low hiking shoe for desert/hot type climate, highly ventilated, high grip type rubber sole with an aggressive knobby tread pattern. I avoided all Gore-Tex models since they tend to retain body heat a bit. After visiting numerous stores (Campmor, Dicks, Sport Authority, REI, ad nauseum), trying dozens and dozens of shoes, only ONE met my needs. The Vasque Breeze Low is a godsend! You can actually put your hand inside and slightly blow on the upper and you can easily feel your breath go right through the upper mesh. Ahhhhh ....real comfort in hot weather! After hiking miles and miles in the southern Utah Escalante desert of rock, rubble and sand. I later went online and bought another pair of these shoes to put aside for a later date. I also tried their boot version at the Campmor store and was impressed, but being higher up the ankle, I thought it wouldn't let my foot breathe as much. Now I might take another look at them. As an addition, since I have "flat feet", I have tried numerous inserts and all have little use. But when I tried the "As-Seen-On-TV" Walk-Fit orthotics inserts....the difference was so remarkable that I bought many more of these inserts, one for every shoe. My hiking distance quad-triple before any leg/foot pain occurred. Wow! 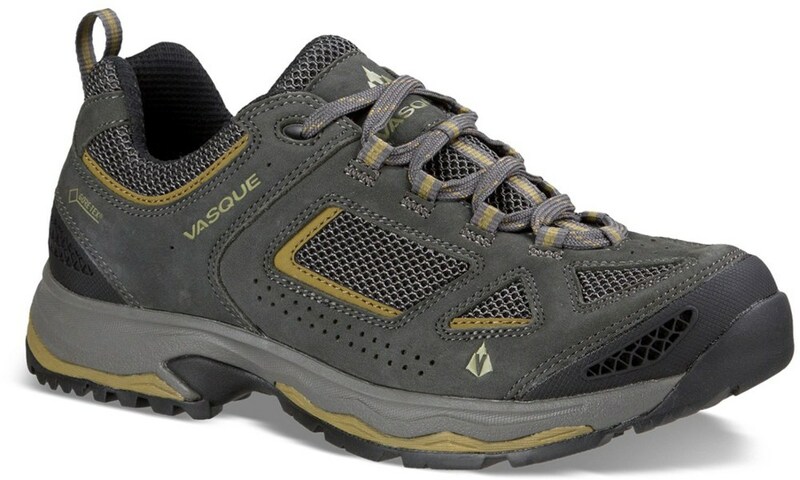 The Vasque Breeze 2.0 Low is not available from the stores we monitor. It was last seen March 19, 2018	at CampSaver.com.